The Ness Creek Site is in many ways ‘on the edge’. 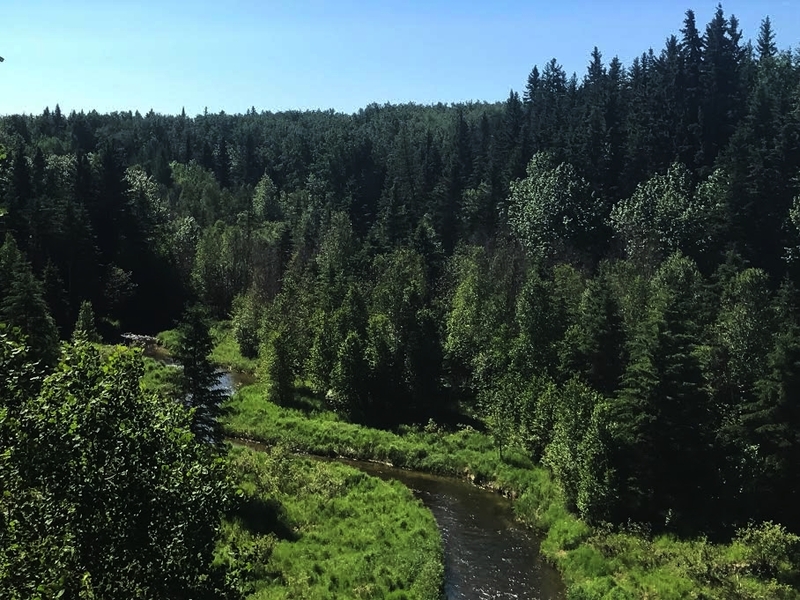 It borders the west (the wild) side of Prince Albert National Park and is situated on the threshold of two watersheds – the Churchill River and the North Saskatchewan River systems. Big River was also the ‘last stop’ on the railroad line, making the area a true gateway to the north. We believe that connecting people to the natural and cultural wonders of the Boreal forest fosters personal growth and reflective learning while encouraging respect for this great ecosystem that requires stewardship and protection in our province.